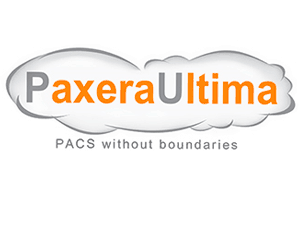 PaxeraUltima- A powerful web-based medical viewer with a consolidated work list that offers anywhere, anytime access to varied clinical data and delivers advanced collaboration tools, ultra-fast streaming technology and powerful business analytic tools - available in full cloud, hybrid or local hosted solution. PaxeraUltima offers many options. Contact us today so we can tailor a solution to your needs.